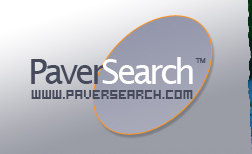 Paver Search, Inc., provides manned customer support 365 days a year. Our team is staffed by friendly and experienced individuals who are happy to assist you with any questions or support. Paver Search, Inc., has it's corporate headquarters in Carson City, Nevada with other locations in Los Angeles, California and Houston, Texas. 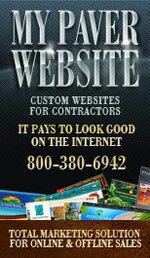 Please provide us any project details, general comments, questions or any other pertinant information.